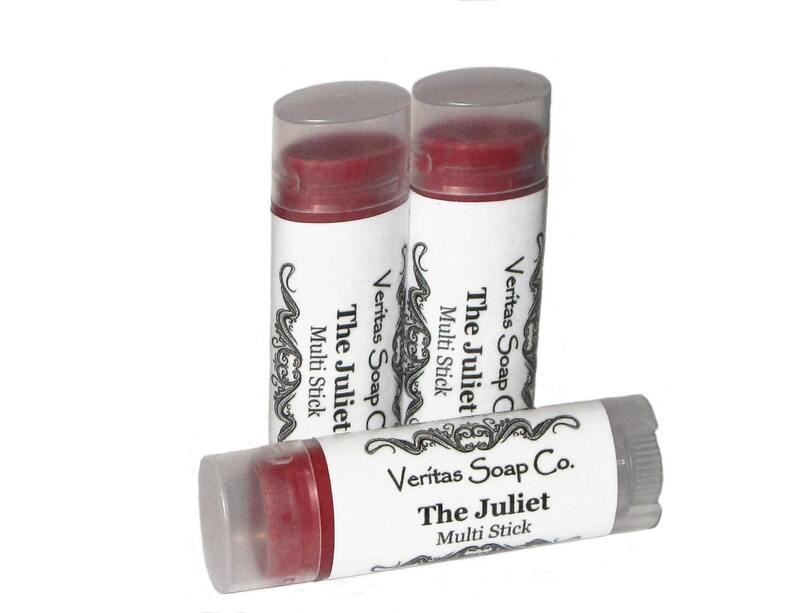 The Juliet Multi Stick is a Sheer Strawberry Red cream color that will leave your skin moisturized for hours after you apply! We think its fabulous for blondes, brunettes and redheads. 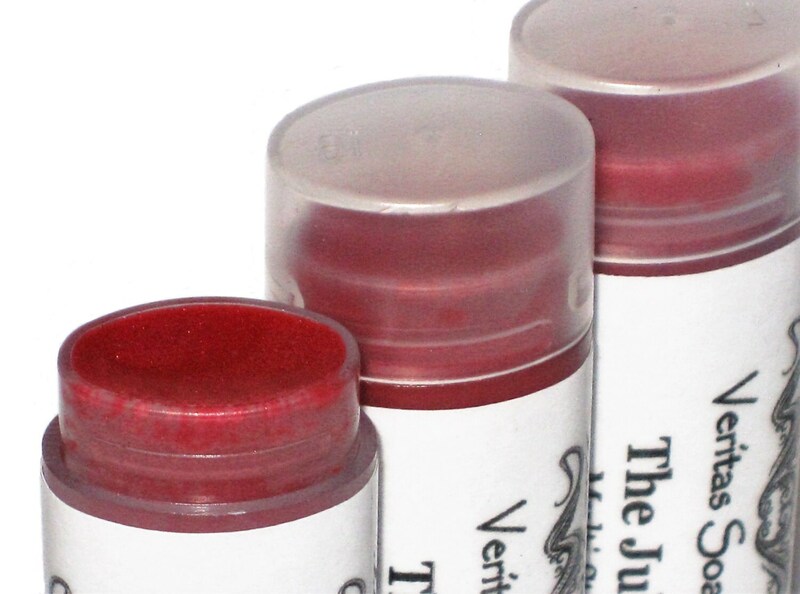 Use it as a Cream Blush or as a Cream Eye Shadow... blend well! Awesome! Layer for a bolder color, mix & match to create your own signature look or pair them with your favorite Lip Pencil! SO FABULOUS!! This is the perfect color for lips and cheeks! Amazing customer service and the products are incredible! Wish I could give more than just 5 stars!